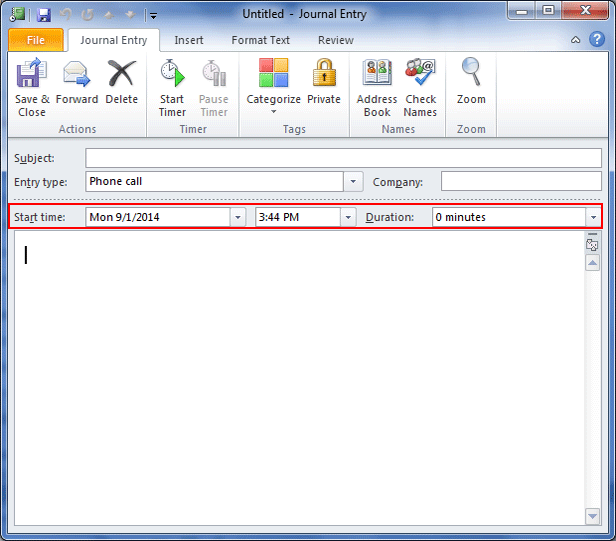 Those actions are specific and devoted to crucial contacts get recorded with the name Outlook Journals. 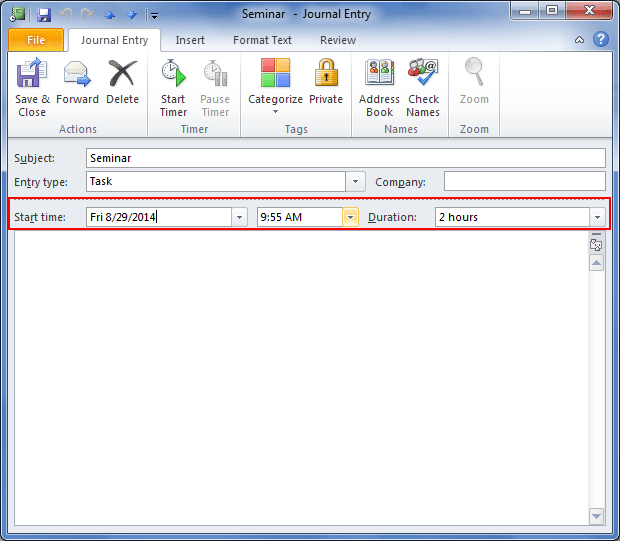 Tracking of Outlook items is also easy with the use of journals. 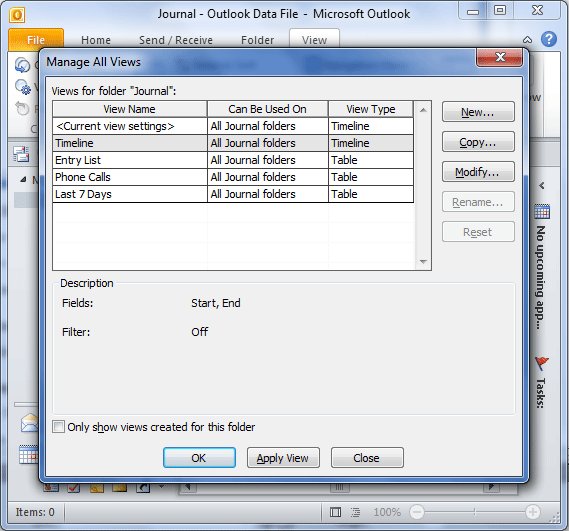 Tracking other documents associated with MS Office suite is also an easy task with the use of journals. Things you want to remember can easily trace to the use of journal even the associated conversation is not stored on your computer. 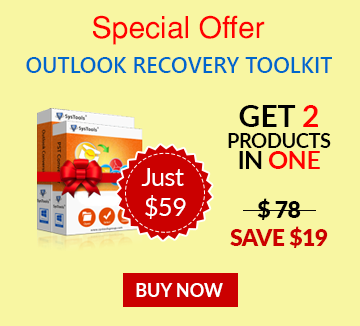 An email sent/received with proper conversation will remember by Outlook Journal. 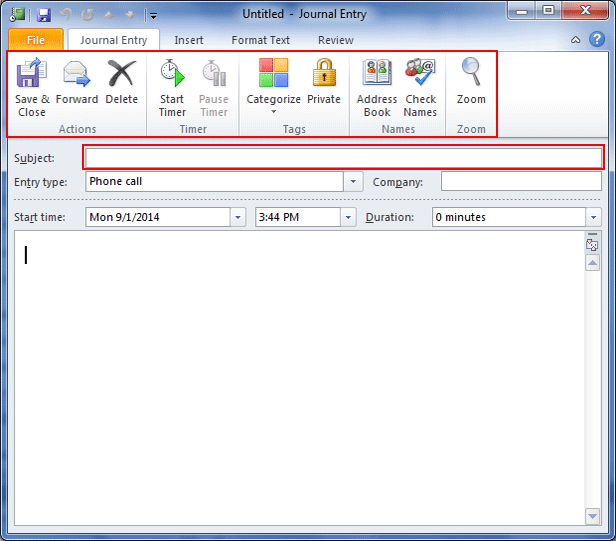 For easy and instant access of journals, one can keep it at navigation pane. Automatic Time And Date Record For Multiple Entries: Into Timeline view, find current view group into journal, under View Settings, go with columns -> Make selection of fields for All journal fields and Frequently used fields-> set time for fields for which journals are created -> first step is for start time and the second will be for end time -> into timeline view you can check out all time update for the same journal. 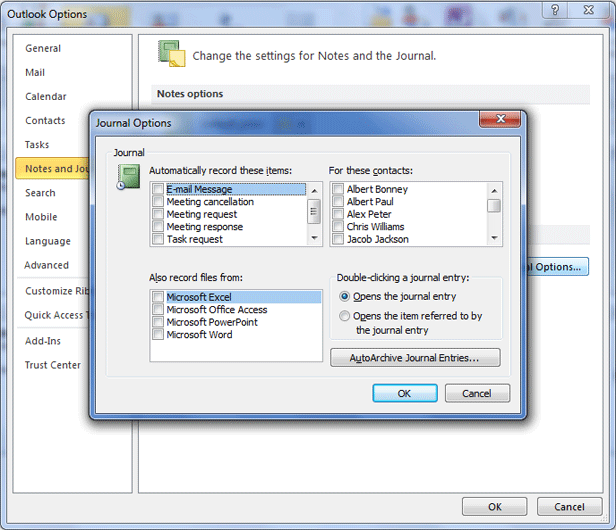 Make The Journal Empty And Off: Turning off a journal will lead to uncheck various checkboxes as -> File Tab -> Options -> Notes & Journal -> Journal -> into Automatically record, clear all checkboxes -> Clear all the boxes from All record files. Once selection is done, you need to visit at Home tab and hit the Delete for all the selected items. Conclusion: As the importance of Journals is discussed above along with creation, modification, and deletion, so for sure it was helpful to know more about all the associated aspects. 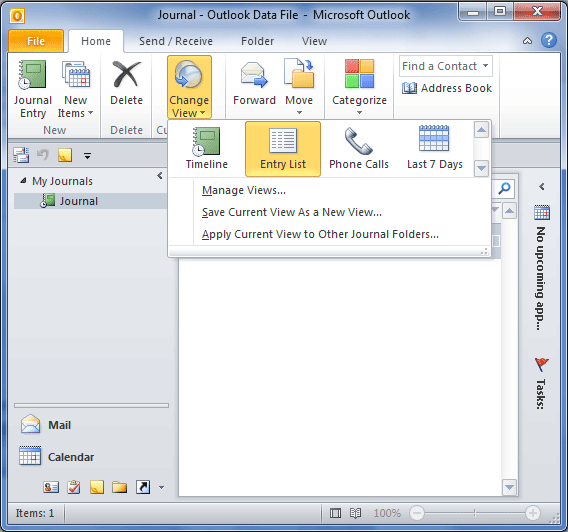 Altogether, summarizing Journal in one word or line is not possible but, the importance of this Outlook element cannot neglect by anyone when we are working with any edition of MS Outlook.